As you may already know, commercial shampoos are laden with chemicals, preservatives, dyes, and fragrances that, over time, can actually damage the hair strands. This is why we love making our own shampoos, conditioners, and beauty products! 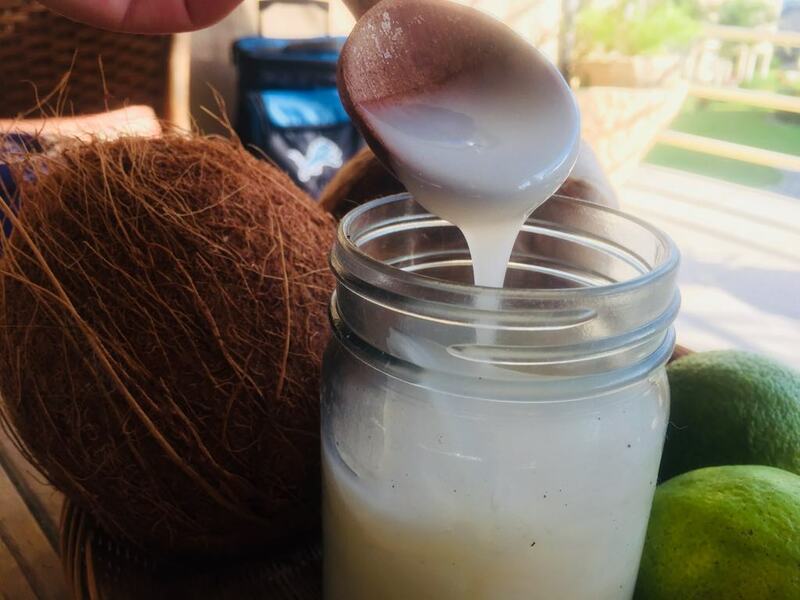 This homemade coconut lime shampoo is 100% natural, free parabens and sulfates, and will actually make your hair healthier, shinier, and also promote growth! 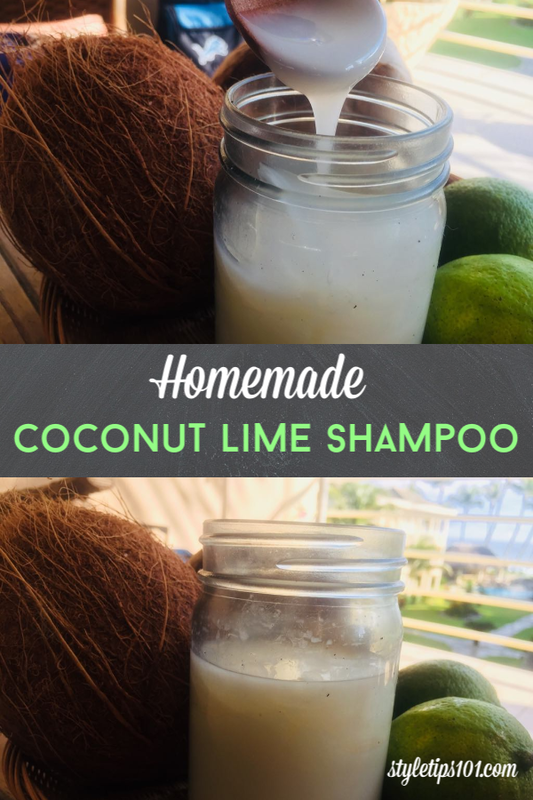 This recipe only requires three ingredients: organic shampoo base (which you can easily get online), coconut oil, and lime or lemon essential oil. For the organic shampoo base, we used Stephenson Organic Shampoo base, which you can purchase on Amazon. We also suggest you use organic coconut oil and organic lime essential oil. If you’re not a fan of the lime or lemon scent, you can certainly swap it out for any other essential oil such as lavender or grapefruit! In a medium sized bowl, pour the organic shampoo base and mix in with 1 tbsp liquid coconut oil. Add in the lime essential oil and stir again. Pour into a clean, airtight jar or container. Use as you would any other shampoo and relish the amazing results!